This is a booklet of only information for the topics of Plant Transport including Xylem Transport, Phloem Transport, Transpiration and Translocation. Information is from A Level Coursebook, IB Course Companion and images from Bioninja. It’s copy pasted from the above books, as the students did not have the textbooks. It really helped to supplement a bare bones lesson on Plant Transport. To fully understand the details the students should read the information attached. 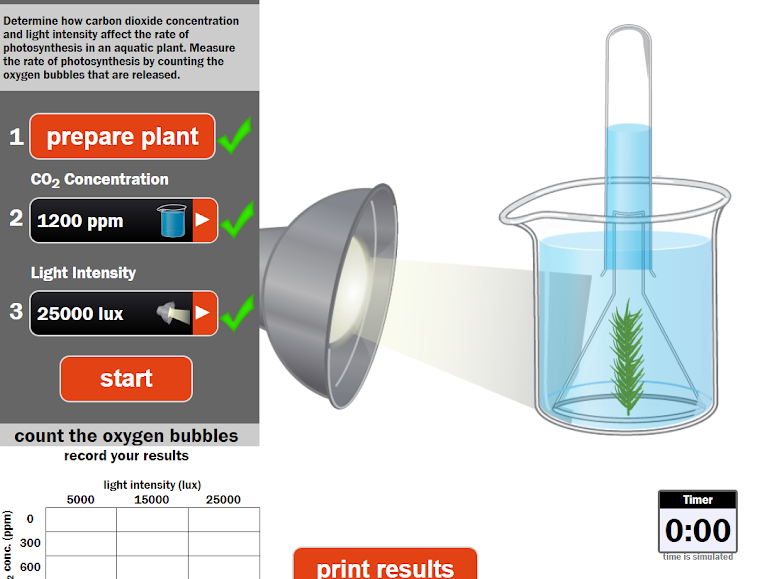 This is a complete activity for a virtual simulation or practical for the limiting factors of Photosynthesis. I made this because I personally don’t like setting up this experiment for the students, so I found some online resources. Each page has a different activity. the graphs of the limiting factors, you can teach this to the students or they can get the info from text or online. some background of limiting factors and about experimental designs into practicals to test their effect on rate of photosynthesis Experimental Design, can you answer questions about experimental design. Feel free to change the questions to suit your students. Exam style question, answers are attached on the last page for the teacher. Virtual Experiment number 1: http://www.reading.ac.uk/virtualexperiments/ves/preloader-photosynthesis-full.html Virtual Experiment number 2: https://www.newpathonline.com/api_player/enus_54_6206/h7sIbz/index.html answers and links again for the teacher. Obviously, only print page 1-6 for students. 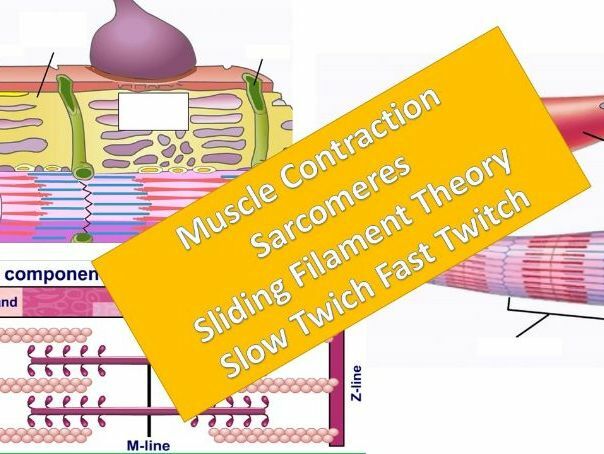 A complete set of resources, activities, videos, questions and assessment for the teaching of Muscle Contraction Suitable for IB Biology and A Level Biology Please look at the ‘Outline and Read Me’ to see the complete list of resources for the topic. All questions/activities/tasks come with teacher answers. there is no Presentation included here Resources included: Booklet to support a PPT, I used the Boardworks ppt, but it is suitable with any presentation, lecture or textbook you find useful for you and your students The booklet contains pictures to label, steps of contraction to annotate, comparison tables, put in the correct sequence, fill in the blank, and multiple choice questions based on videos, which are hyperlinked in the word document “Muscles Booklet.” Multiple choice video questions (5 videos) Mutliple Choice assessment (10 questions) Fill in the blank video questions (useful for HW, extension) Card Sort about sequence of sarcomere contraction Organization of muscle fibres question sheet Exam Style Questions and Answers Read me doc contains all of the links to videos to be used. 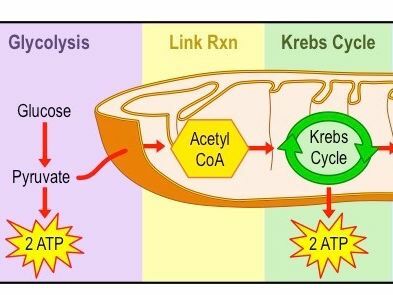 Transcription, Gene Expression, Regulation of Gene Expression, Gene Structure, Nucleosomes, Lac Operon Booklet of information, with very good images and info. Compiled from IB and CIE A Level Multiple Choice questions from 6 videos, linked to QR codes. With answers. 3 structured exam questions with mark schemes. Front page of booklet lists learning objectives from our specific curriculum, adjust as necessary. Converting the document to PDF and print as Booklet was one way to save paper. Printing as PDF gives better layouts imo. Worksheet and Activity based on the virtual lab found here: https://www.classzone.com/books/hs/ca/sc/bio_07/virtual_labs/virtualLabs.html I created the worksheet with background information from the lab, background info from Nature. 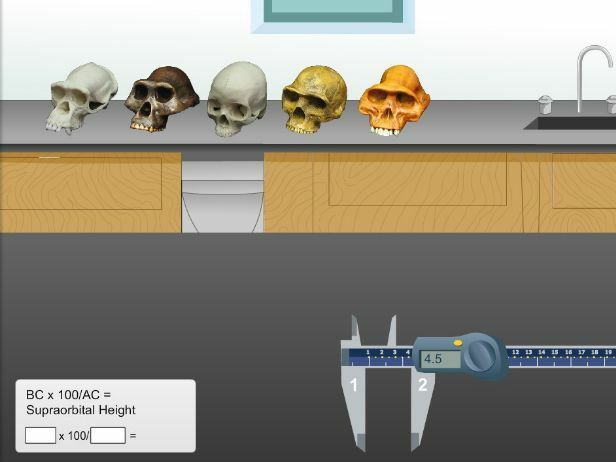 The students do a simulation to measure and collect data and observations about different hominoid skulls. It is a case study where the students are a paleontologist that has found an unknown skull sample and must determine what species it belongs to. All written work is done in the worksheet in the spaces provided. (the students work cannot be saved in the simulation) Then the students can solve an exam style problem, mark scheme attached. Suitable for Human Evolution, Evidence for Evolution, Anthropogenesis Attached is also a Natural Geographic 3 min video to introduce the different lineages and species.